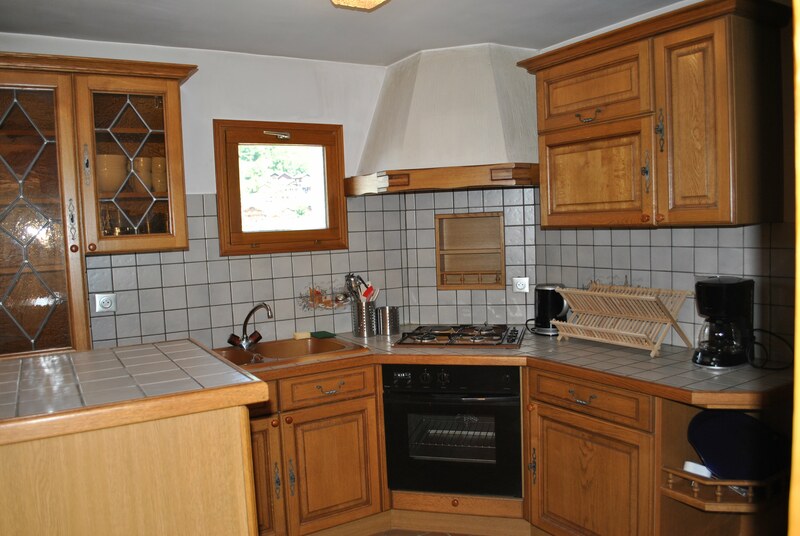 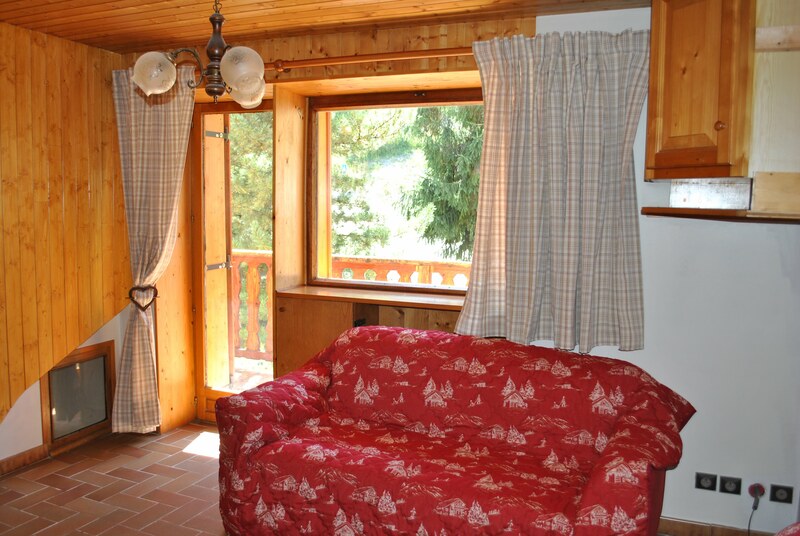 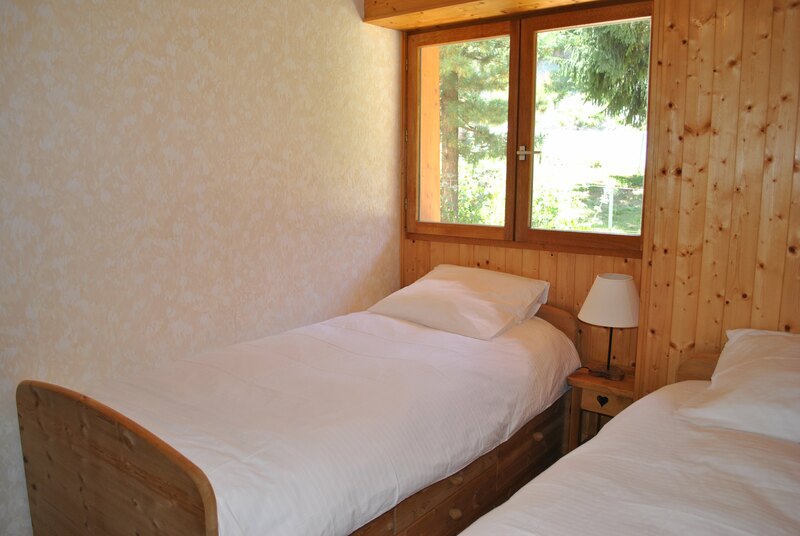 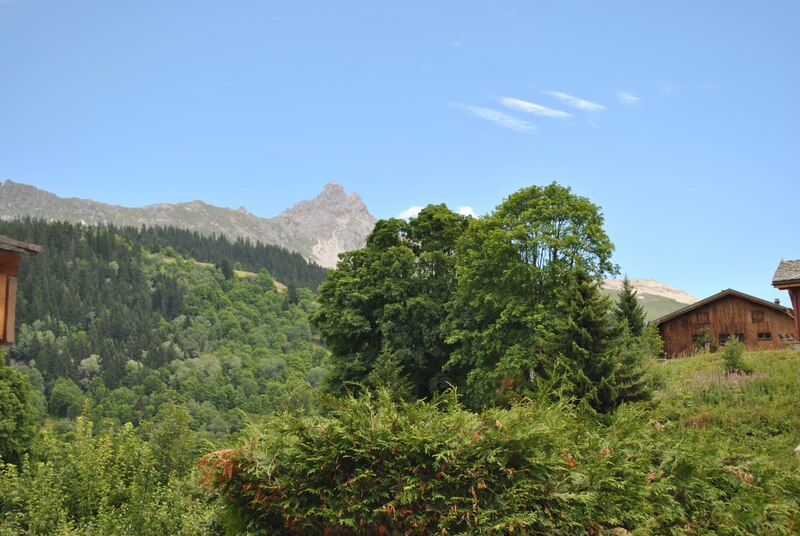 Shared accommodation for 6 people in the Meribel area. 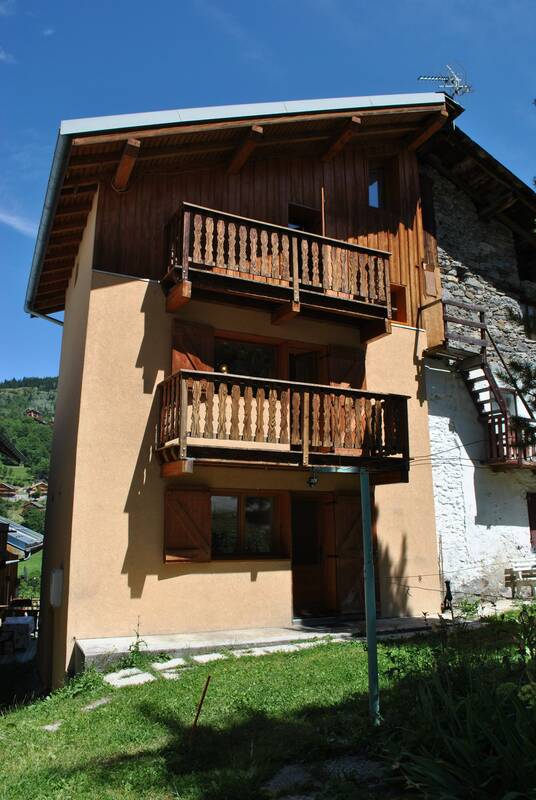 If you’re looking to spend a winter in the heart of the 3 valleys, but can’t afford to rent an apartment, look no further. 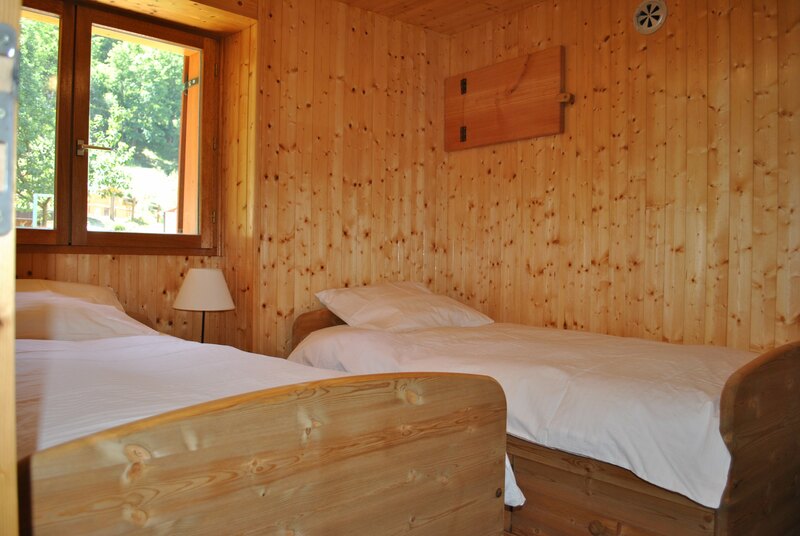 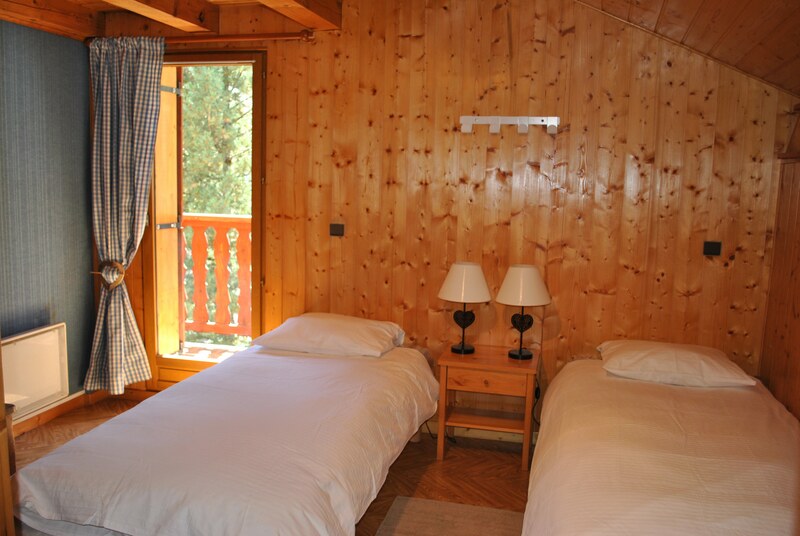 With 6 beds available in 3 bedrooms, you can stay in Chalet Maurice in Nantgerel (just 5 mins drive to Meribel centre). 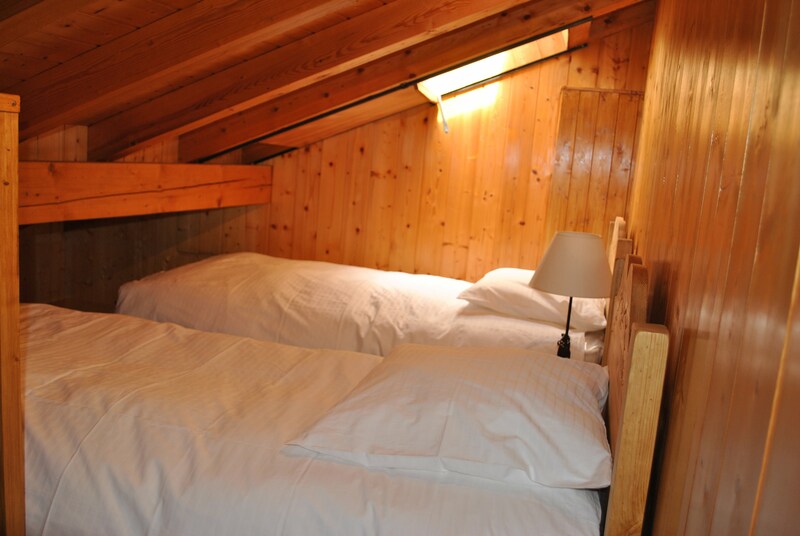 The chalet has a 3 twin bedrooms, 2 bathrooms, 2 wcs, a kitchen/lounge/diner, a ski and boot room, Sky freeview TV and wifi. 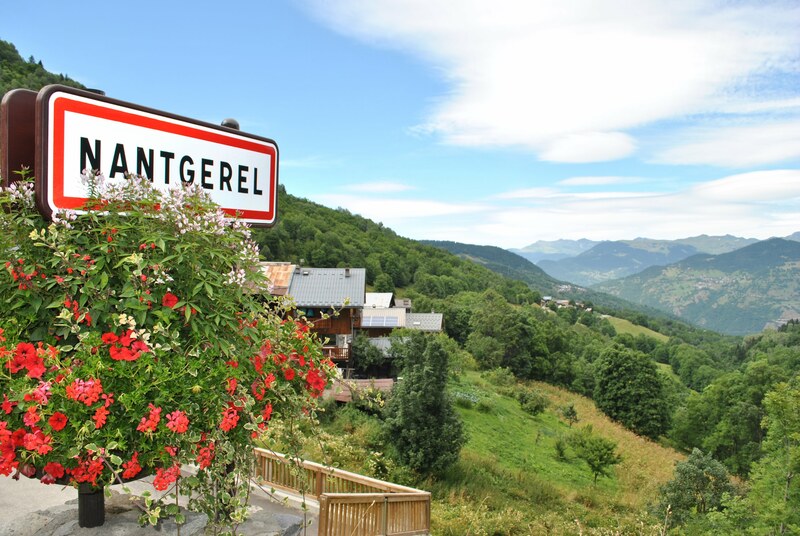 And it is located only a few seconds walk from the bus stop which takes you (free of charge) to Meribel centre. 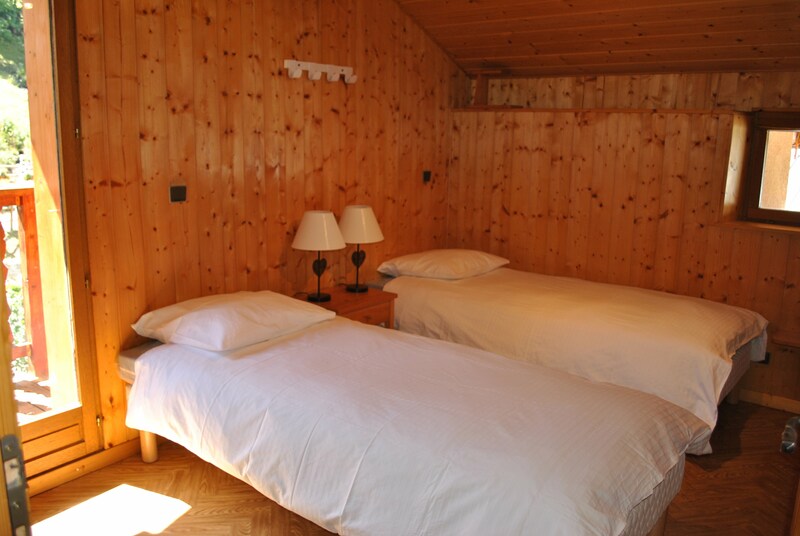 Parking spaces available in the village on a first come, first served basis.